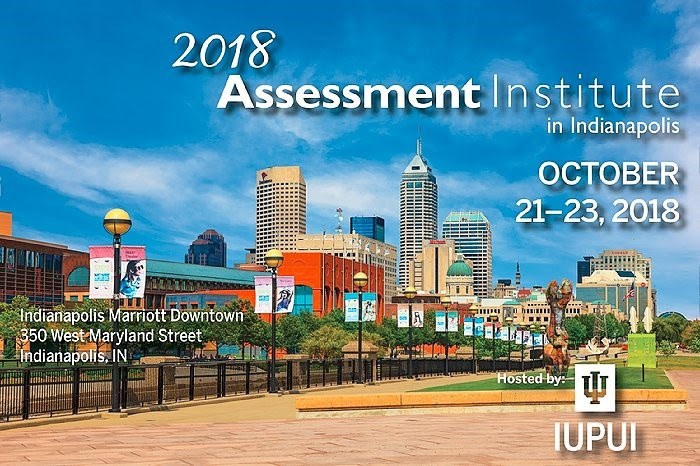 We invite you to join us for the 2018 Assessment Institute in Indianapolis to be held at the Indianapolis Marriott Downtown, October 21-23. The Keynote speaker for the Community Engagement track is Emily Janke, Associate Professor in the Peace and Conflict Studies Department and Director of the Institute for Community and Economic Engagement (University of North Carolina – Greensboro). Emily‘s session titled “Rethinking What We Want and Need to Know about Partnerships” will discuss how we can more effectively track, assess, and research campus-community partnerships to ensure that they are, indeed, mutually beneficial partnerships.